This heavy duty Hermes box file will keep your important documents and papers secure and protected. Manufactured from durable frosted polypropylene, this box file has been designed to last up to 5 times longer than a standard box file. 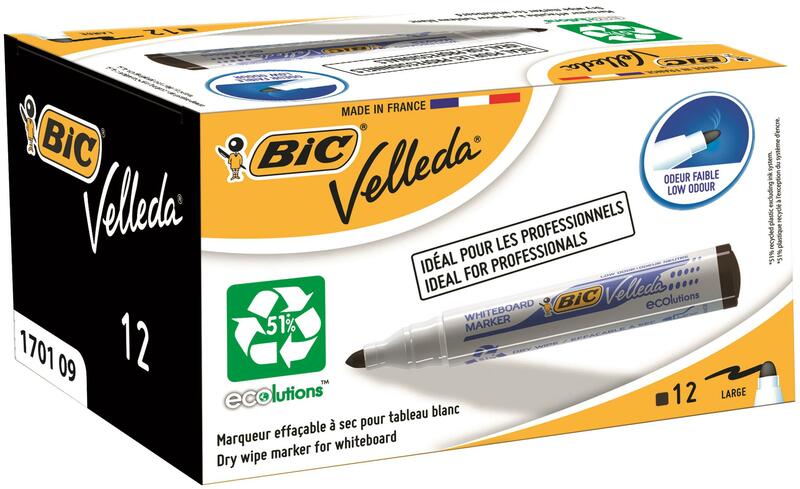 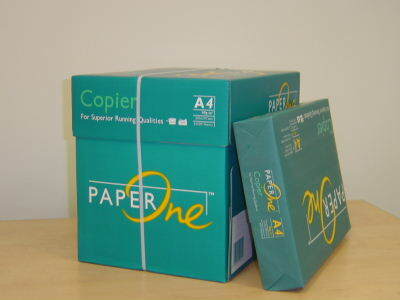 This A4 box file includes an internal 2-Ring mechanism with 500 A4 sheet capacity. 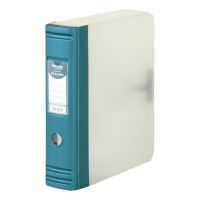 The coloured spine with a finger ring for easy retrieval from the shelf and a removable spine label. 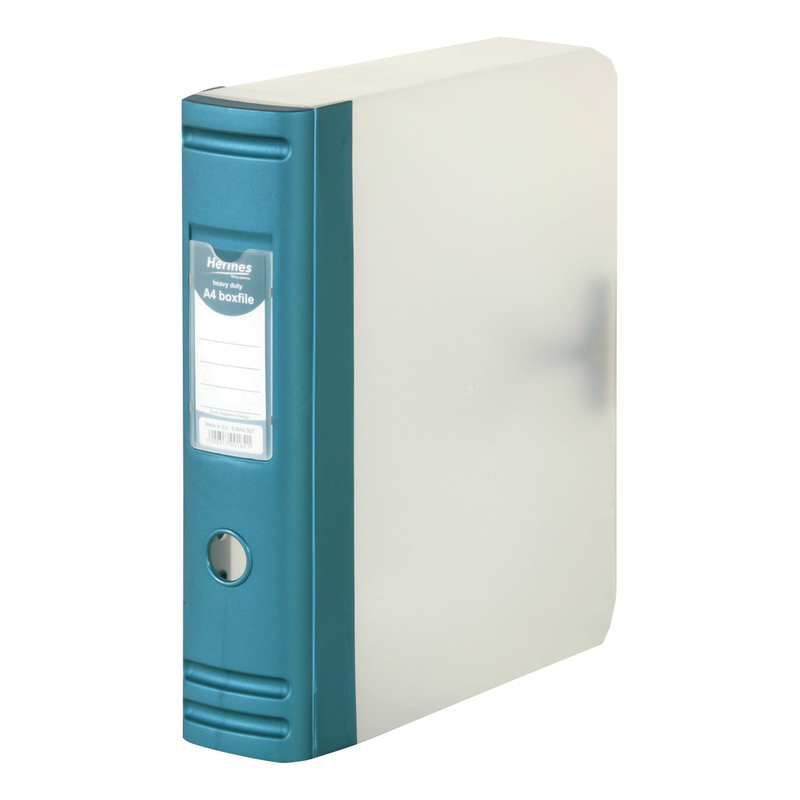 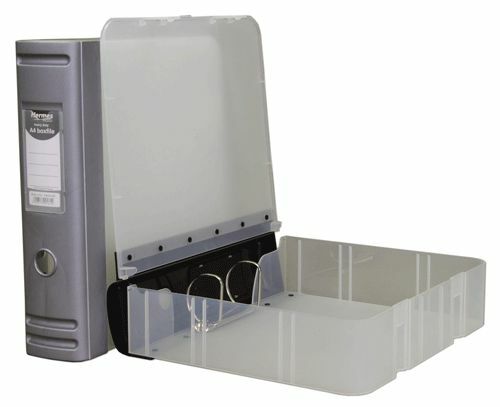 The integrated lid closure will make sure that the documents are kept securely inside the file.